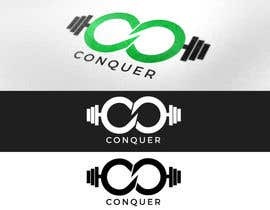 Design a logo + text for my new gym clothing brand! 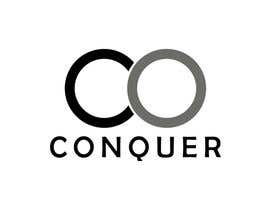 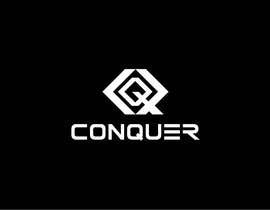 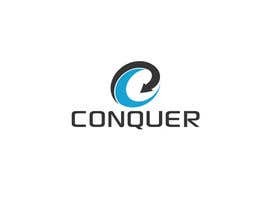 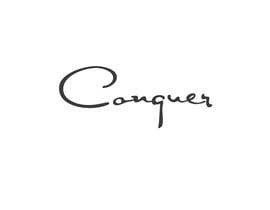 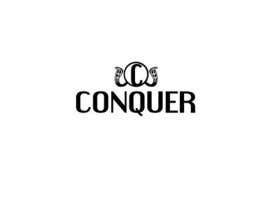 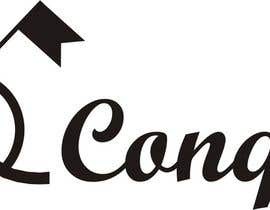 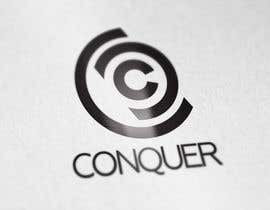 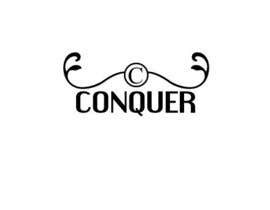 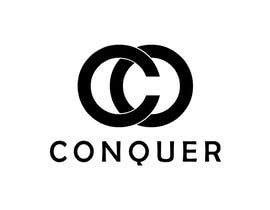 So the logo and text is for my clothingbrand "conquer clothing". 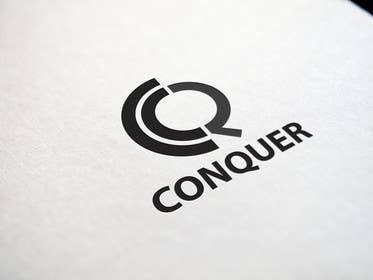 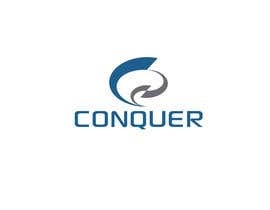 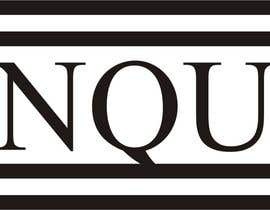 I need the logo in black and white, and I will also need the text "CONQUER" in some nice font. 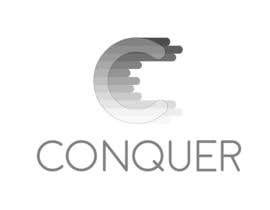 More jobs could be handled to the winner of this competition, I have tons of projects going on. 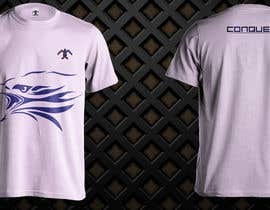 It is sort of sportclothes, I would describe it as exclusive gym.wear, not your everyday running clothes. 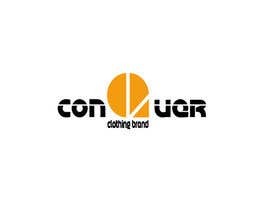 My target audience is a male between 15-30.
contest holder, it's sport clothe? 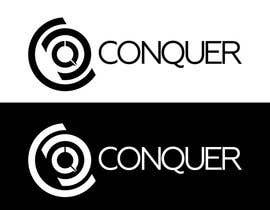 or what kind of clothe?